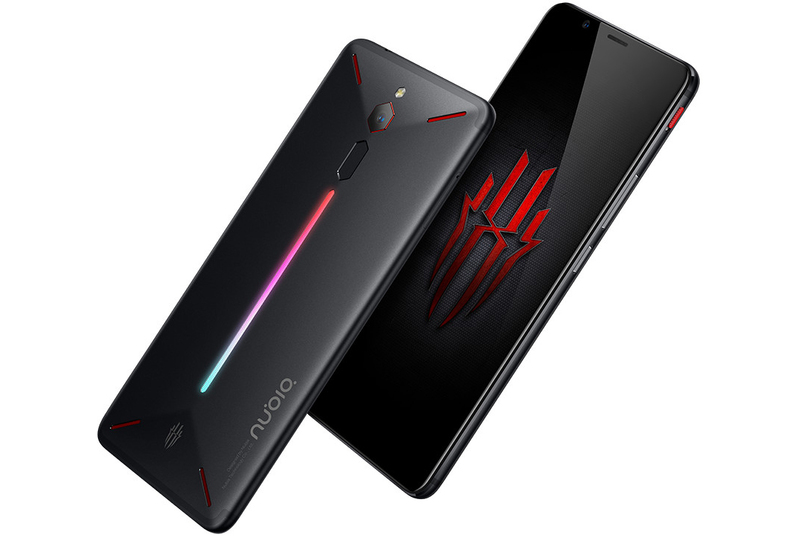 In April this year, Nubia made its entry in the gaming smartphone segment with the launch of the Red Magic smartphone. After months, this smartphone is all set to make its launch in India. Nubia Red Magic will make its way to the Indian markets on December 20. 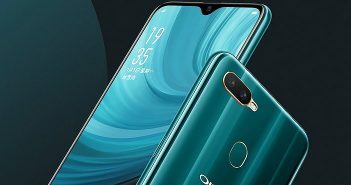 The company announced the launch of this smartphone in India through its Twitter account. 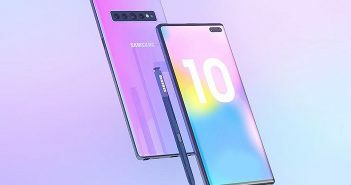 The tweet reveals that the smartphone will make its debut in 2 days. 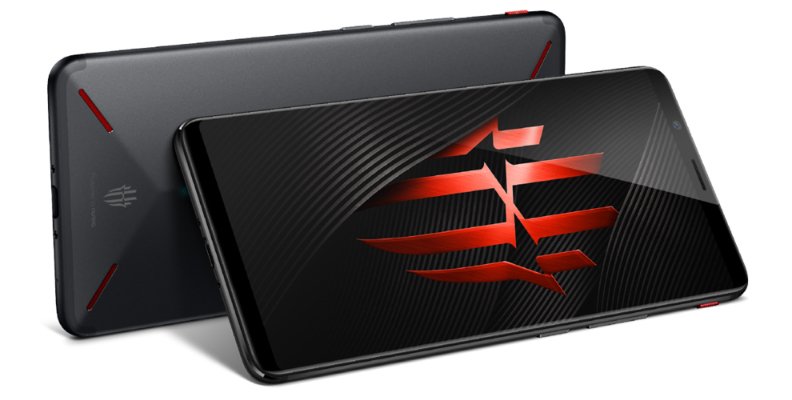 Recently, the company had also launched another gaming smartphone named the Red Magic Mars. However, whether or not if that smartphone will make its way to India, is still unknown. When it comes to the design, this gaming smartphone is made out of aluminium. Additionally, this latest smartphone is ergonomically designed for allowing users maximum efficiency and gameplay. So that the device does not get overheated while gaming, the smartphone comes with an air cooling system. Furthermore, the Red Magic smartphone has an RGB LED strip and a gaming button on the side. As of now, the company has still not revealed the price of the smartphone in India. Back when it launched in April, the smartphone came with a price tag of $399 which roughly calculates to Rs 26,300 for the 6GB RAM variant. On the other hand, the 8GB RAM variant was priced at $479 which roughly calculates to Rs 31,600. 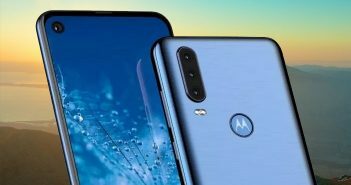 Seeing the price of the smartphone in the international markets, it is safe to assume that we might get to see a similar price range in India as well. The Red Magic smartphone sports a 5.99-inch Full HD+ display with an aspect ratio of 18:9. For performance, the smartphone is backed by last year’s Qualcomm Snapdragon 835 processor. On the storage end, the smartphone features 6GB/8GB RAM and 64GB/128GB of internal storage. Moreover, the smartphone is further backed by a 3,800mAh battery which supports fast charging. The camera department includes a single 24-megapixel camera on the rear and an 8-megapixel camera on the front. Lastly, the smartphone also has a fingerprint sensor on the rear panel right below the camera setup.